HHSL Open Workshops: November is “Get It Done” Month! This semester is heading towards the final push! So, we are pleased to present workshops on EndNote, PubMed, Web of Science/Scopus, and Finding Drug Info, basically everything you need to”get it done! Workshops will be held in Sackler 510 on Tuesdays from 9-10am and repeated on Wednesdays from 3-4pm. This workshop will introduce you to PubMed. We will review the structure of this database, planning and executing a search strategy, narrowing down search results, finding full-text, and exporting citations into citation management programs such as EndNote. Register: November 14 | Can’t make attend in-person? Register to attend via WebEx. Register: November 15 |Can’t make attend in-person? Register to attend via WebEx. 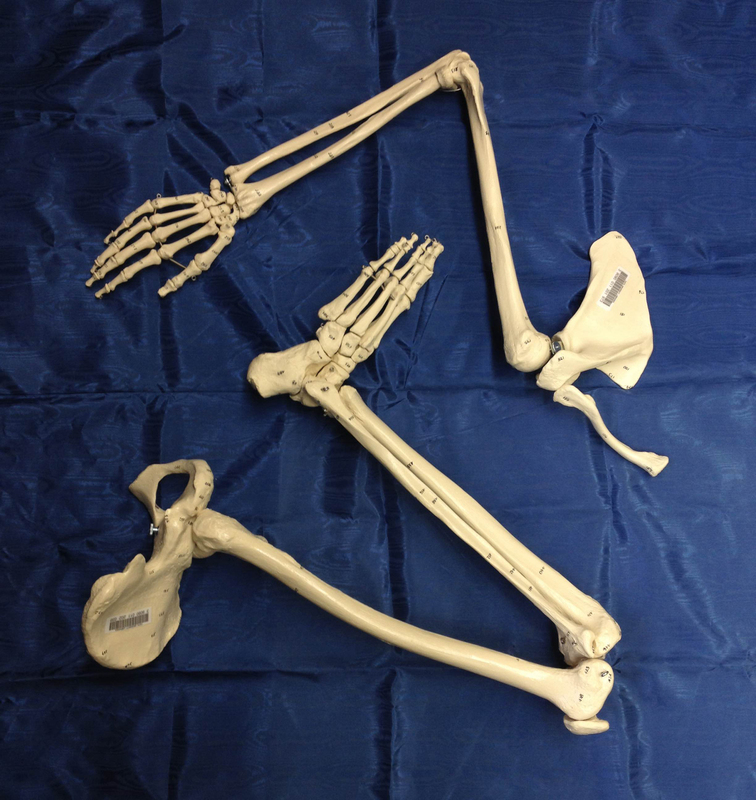 Cross disciplinary subject? Not sure of where to go after you search PubMed? We will learn how to construct a keyword search; show how finding one good article on a topic can lead to other articles on the same thing; and find out who is also working on your topic of interest. Register: November 28 | Can’t make attend in-person? Register to attend via WebEx. Register: November 29 | Can’t make attend in-person? Register to attend via WebEx. Need structural or property data for a drug or chemical? Want clinical trial or approval information for drug? Have a pill and need to identify what it is? In this workshop, we will discuss resources for finding information on everything from drug development to dosing, and demonstrate techniques for searching these resources. 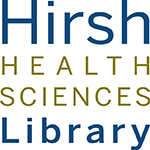 The Hirsh Health Sciences Library would like to welcome this year’s incoming students at the Friedman School of Nutrition Science & Policy! During your orientation, you’ll have the opportunity to tour the Hirsh library and learn about the many ways we can support you. During orientation, you’ll also get to meet your liaison librarian, Amy LaVertu. If you have any questions, or need help, please don’t hesitate to contact her (amy.lavertu@tufts.edu). Find out who the librarian liaison is for your program and then get in touch with them! Welcome TUSM Class of 2021! Everyone here at the Hirsh Health Sciences Library would like to welcome the new medical class of 2021! We look forward to meeting you at library orientation today, August 8th, where you’ll get the chance to learn more about the library and all the resources that are available to you. 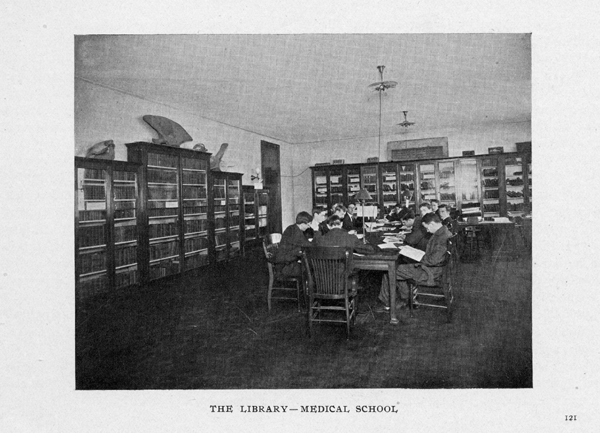 (We’ve had a few renovations since the photo above was taken in 1907). Your pre-clinical liaison librarian is Christina Heinrich, so don’t hesitate to contact her if you have any questions or need any library help! It’s never too late for learning! Summer learning opportunities! 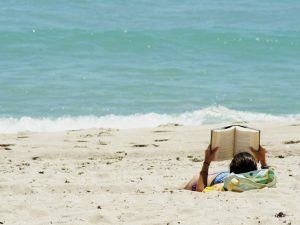 It’s never too late for learning! If you will be around campus this summer and would like to enhance your research skills, we’d be happy to help! 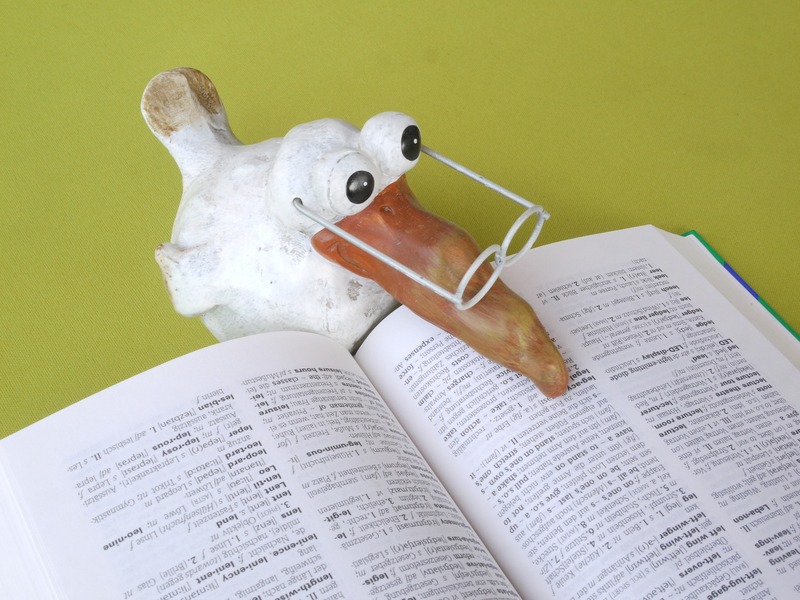 The Hirsh Library offers “Workshops on Demand”. We will work with you to create a workshop to meet you (and your group’s) specific learning needs. 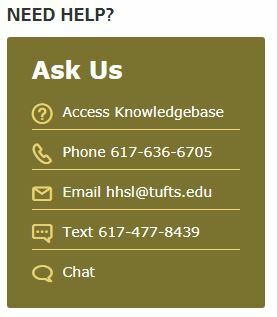 “6,001 courses in Business, Technology and Creative Skills taught by industry experts.” To access a course, go to “Sign-In” on the upper right-side of the screen and select “Sign in with your organization portal.” Under “Enter your organization’s URL to log in through their portal” type, “tufts.edu”in the search box (not your UTLN!). You may also see a full list with pictures on our website. As always, you can check any of these body parts and accessories out for four hours at a time. Just ask for the extremity of your choice! New Dental Board and Licensure Prep Books! Dental board and licensure prep books don’t come out very often but when they do it’s exciting. We’ve just completed acquiring and cataloging four new ones for you. If you were planning to take the NERB licensure exam, please be sure to note that NERB has changed its name to the CDCA. As far as we are aware, you should be able to also prepare using the old NERB prep materials, but we got the brand-new CDCA prep book for you, because that’s just how we roll. 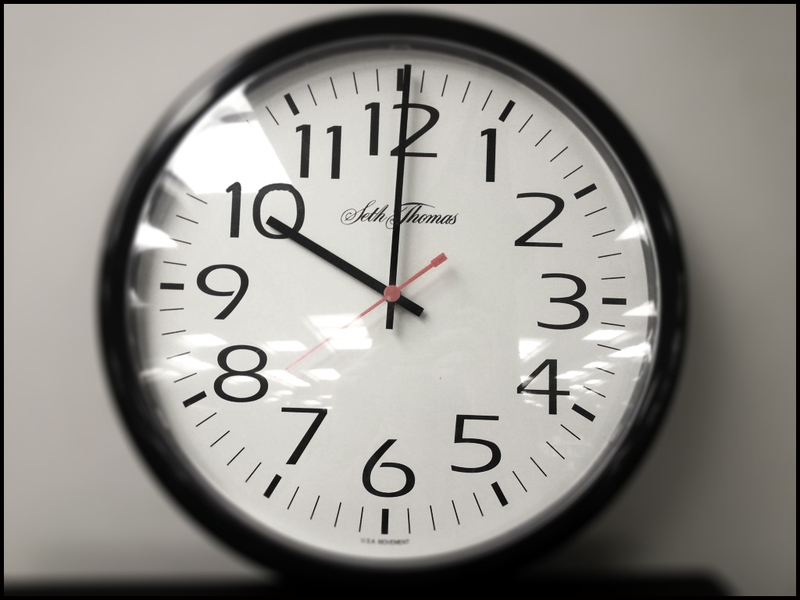 All board and licensure prep books that are not electronic are on reserve and may be checked out at the Service Desk on Sackler 4 for four hours at a time. Our brand-new prep books are listed below, but you can also always check out our Dental Board Review Research Guide for the complete list. As always, if you have any suggestions for prep books that you would like us to have, please feel free to suggest them to us by either filling out the form here or by letting your liaison librarian know. (The dental liaison is me, Amanda Nevius). 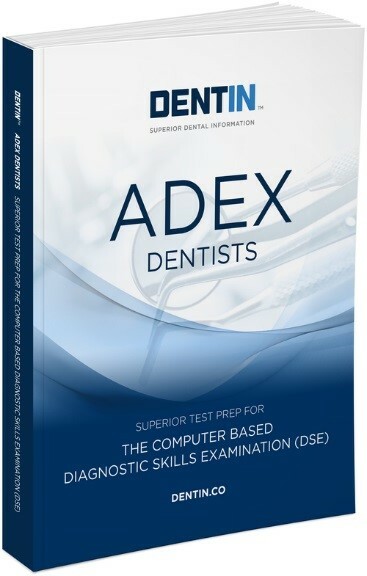 ADEX Dentists: Superior Test Prep for the Computer-Based Diagnostic Skills Examination (DSE) by Rubin, Ricky J. Please note that in honor of Martin Luther King, Jr. Day, the library service desk will have shortened hours. We will be open from 12pm to 7pm. Enjoy the long weekend! On Thursday, December 1st from 12 noon to 1pm, Hirsh Library needs students to participate in a Focus Group and give their opinion on the library’s website based on a variety of open-ended topics. The focus group will include a pizza lunch and $5 voucher for the Food4Thought Café upon completion.